This was built in 2007celebration of march 1st. 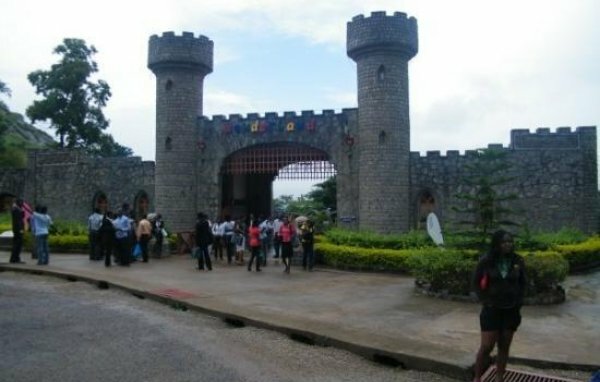 It is notable as biggest and most equipped amusement park in Nigeria. Wonderland Amusement Park is an ultramodern facility that offers premium leisure services to fun seekers. With its wide range of activities offered, everybody is guaranteed a fun time! Opposite Old Secretariat, Area1, Garki,, FCT, Abuja, Nigeria.